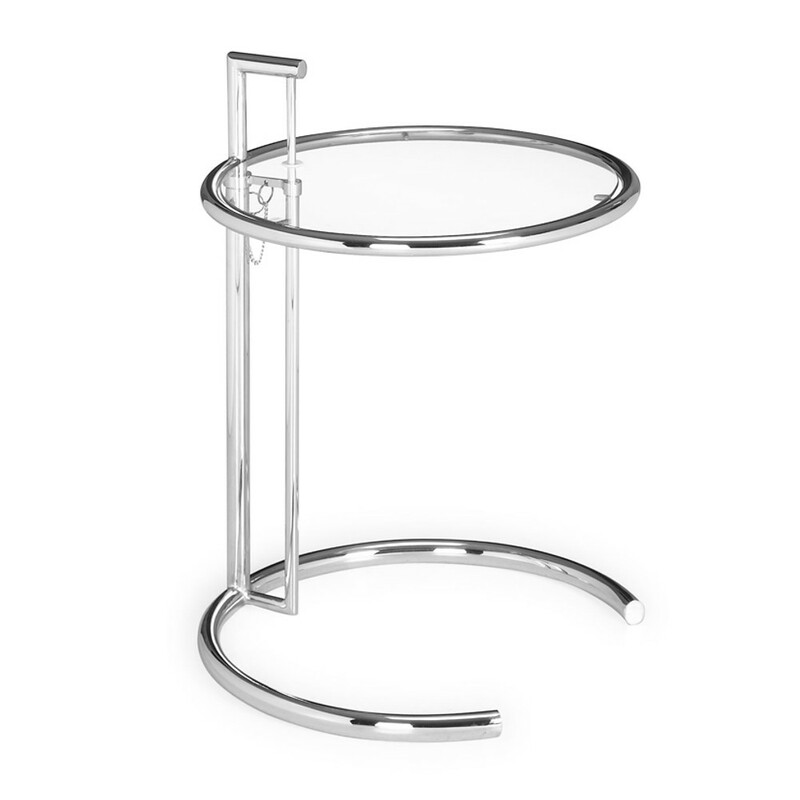 The crystal glass and chromed steel compliment one another forming this contemporary end table. 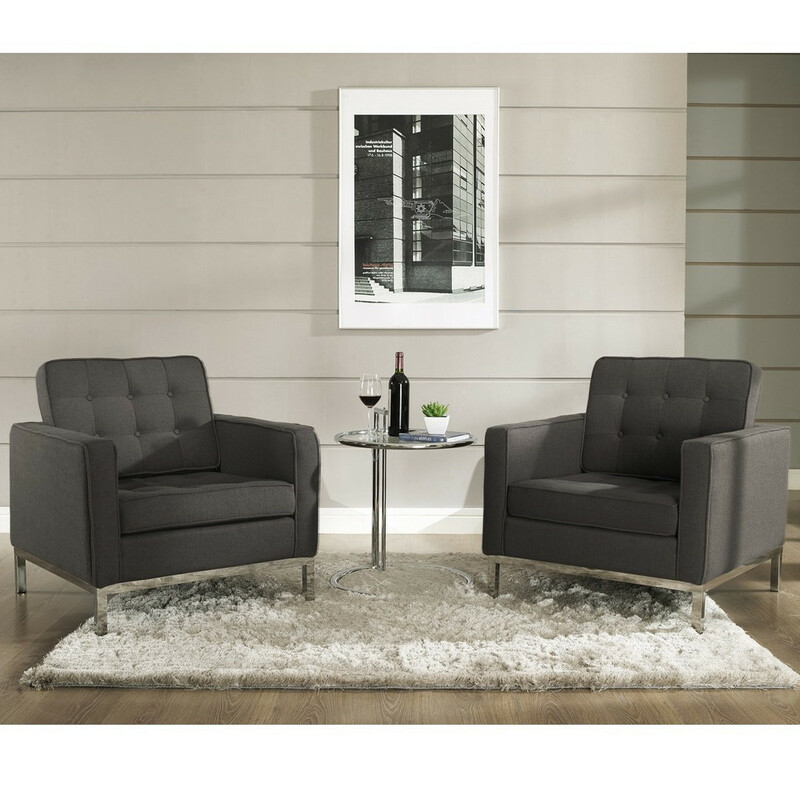 This End Table has adjustable height and is a high quality end table. The steel tubing acts as the base, while the tempered glass makes for a perfect top.